10 Things You Really Need To Know Before Building Your New Kitchen…..
Making a good choice with the appliances for your new kitchen is one of the keys to ensuring you get the kitchen you want. It seems simple – just go to some showrooms and pick the ones you want. But – once you are there a cloud of complexity and confusion can swallow you up! How To Make Your Kitchen Doors, Doors and Panels Look Great! When you think about it, your kitchen doors, drawer and panels get more exposure than your bench tops. By this I mean your doors and drawers are never covered up by clutter, kettles or toasters. 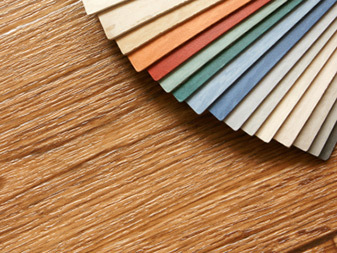 Gone are the days of only choosing between pastel coloured laminates. We now have a vast range of choices for all different applications and taste. Putting my taste and views aside, I will try and explain their service ability and value.